Almost everyone will encounter a tooth problem sooner or later. From childhood cavities and knocked-out teeth to yellow stains that come with age, your teeth are vulnerable to a host of injuries, structural problems, and diseases. The more you know about your teeth and the various problems that can affect them, the easier it will be to keep your smile bright, healthy, and pain-free for decades. Here are a few helpful tips for dealing with common dental care issues you or your family may face throughout life. Tooth grinding, or bruxism, can cause jaw and tooth problems over time. 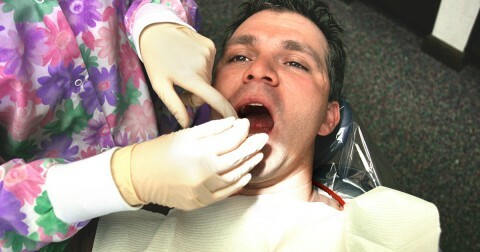 If you grind your teeth at night, ask your dentist about creating a custom mouth guard. Tooth sensitivity can be caused by cavities, tooth injuries, and gum disease. See an affordable dentist to determine the cause and get relief. Chipped or cracked teeth are extremely common. The treatment varies depending on what part of the tooth is affected. In all cases of tooth injury, see your dentist as soon as possible.